There are many articles on the internet about short luteal phase and its relation with infertility. However, American Society for Reproductive Medicine conclusion goes like this:”Although there appears to be an association with infertility, it has not been established that persistent LPD (luteal phase defect) is a cause of infertility”. Clinical studies of treatment regiments are faced with a dilemma: how to evaluate treatment for a disease that cannot be correctly diagnosed? Some time ago we already published an article named What Every Woman Should Know About Her Luteal Phase, where we described the luteal phase in a more general way. In this article, we go deeper into the topic. Why Is Luteal Phase Defect Such A Big Deal Anyway? Results in several scientific research show that luteal phase defect or LPD has been diagnosed in 3-20% of patients who are infertile and in 5-60% of patients experiencing recurrent pregnancy loss. Data also shows that 6-10% of women who are fertile demonstrate an inadequate luteal phase. Many women will not realize they have a short luteal phase until they attempt to conceive. A short luteal phase is one major cause of fertility issues in women, and the primary symptom is trouble conceiving. But first – let us discuss some basic terms, definitions and essentially talk about what is what. The normal menstrual cycle can be divided into two phases: follicular and luteal, which are separated by ovulation and bookended by the first day of menstrual bleeding. Or in plain words – the luteal phase of the menstrual cycle is the phase after ovulation and before the start of the period. The follicular phase is dominated by the development of the preovulatory follicle, while the corpus luteum or luteal phase produces progesterone. Without both phases working in series, natural reproduction is not possible! Luteal phase defect was a condition first described in 1949 (Georgeanna Jones, MD, first described luteal phase deficiency) and despite the primary mention being almost 70 years ago, the understanding and research on this issue is still incomplete and it remains a controversial topic. Research indicates that the normal luteal phase length from ovulation to menses ranges from 11 to 17 days with most luteal phases lasting 12 to 14 days. If your luteal phase is longer than 14 days, you may not be ovulating regularly. 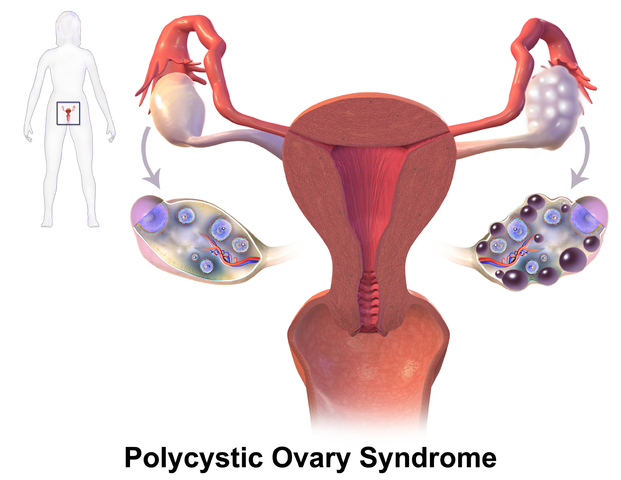 This could be because of Polycystic Ovarian Syndrome (or PCOS) or another issue that is causing anovulatory cycles. As said before, a short luteal phase can often be the result of the body not producing enough progesterone. If the pituitary gland does not make enough FSH hormone during the first half of the menstrual cycle, then follicle production may be weak, which can cause a thin uterine lining and an early period. This will prohibit fertilization and implantation. A luteal stage defect could happen when the endometrium doesn’t respond appropriately to progesterone. The endometrium fails to thicken due to its insensitivity to progesterone and pregnancy will not happen. If progesterone levels drop too soon (within a few days of ovulation), the body will think that it is time to flush out the uterus and start all over again. This is common with short cycles of 21-24 days. Luteinizing Hormone (LH, also known as lutropin and sometimes lutrophin) increases prior to ovulation occurring. It is this spike in LH which triggers ovulation to occur. LH is necessary to maintain luteal function for the second two weeks of the menstrual cycle. If pregnancy occurs, LH levels will decrease. A fertilized egg needs a nourishing environment to grow into a fetus. (Which is the job of the uterus). If uterine lining is not thick enough, it can’t sustain this new life and a miscarriage may occur. Estrogen is the hormone which thickens the uterine lining in preparation for implantation and progesterone “ripens” the uterus preparing for implantation. 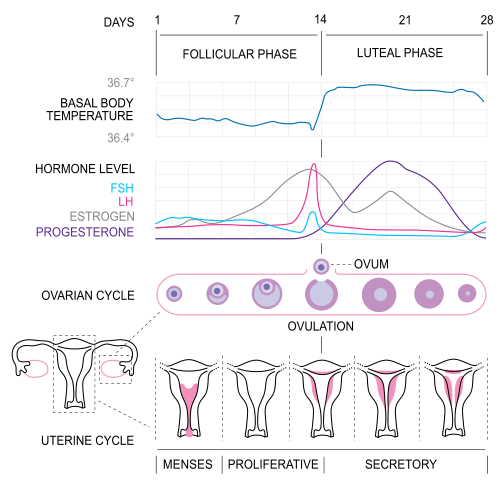 How Do You Uncover A Short Luteal Phase? There is currently no convenient, accepted medical test available to diagnose a luteal phase defect or short luteal phase. However, your doctor may suspect it if you have a serum progesterone level of <30 nmol/L or < 10 ng/ml. He will most likely perform is a blood test. The test will measure the levels of certain hormones in the body. It’s important that the blood test is done approximately 7 days after ovulation (mid-luteal phase). 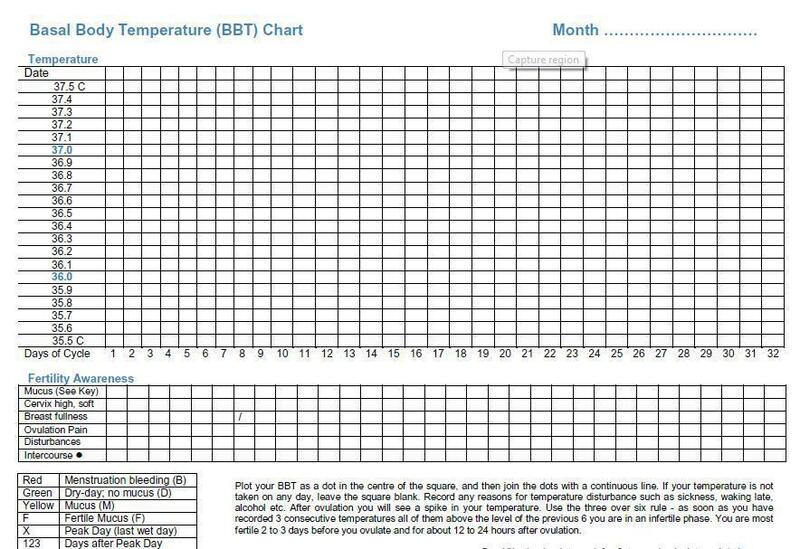 Your day of ovulation can be worked out by charting your basal body temperature (or BBT). A doctor may also request an ultrasound scan of the pelvis. A pelvic ultrasound may help your doctor measure the thickness of the lining of your uterus. The sperm enters the egg and the conception occurs. Wrong! Pregnancy doesn’t begin until the embryo implants in the uterine lining. For implantation to happen, your body must be making enough progesterone in order to build up a thick lining. Progesterone prepares the endometrium for implantation and maintenance of a pregnancy. If pregnancy occurs, the production of progesterone continues for 7 weeks. Studies show that after 7 weeks, the placenta takes over this function. If pregnancy does not occur, menses begins with the demise of the corpus luteum. The lack of progesterone (A common definition of an inadequate luteal function is progesterone levels that do not reach 16 nmol/liter for at least 5 days.) results in the uterus lining not being thick enough for a fertilized egg to implant or stay implanted. What Are The Solutions For Luteal Phase Defect? As I asked at the beginning of this article – how to evaluate treatment for a disease that cannot be correctly diagnosed? The short answer is – you can’t. However, there is, fortunately, a longer answer to that. 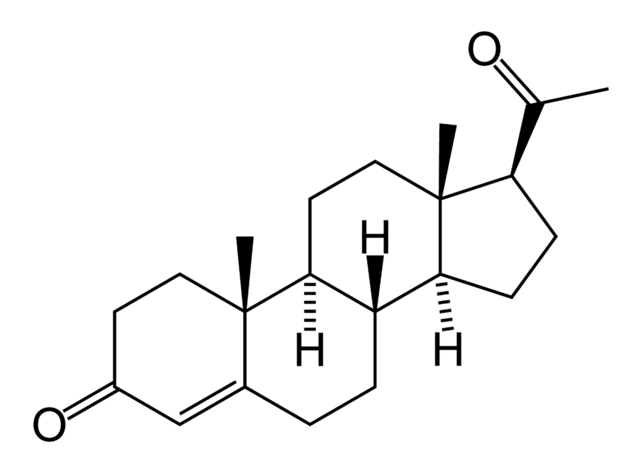 additional progesterone after ovulation (by injection, orally or by vaginal suppositories). You can change our lifestyle and diet for the better in order to lengthen our luteal cycle. You can keep away from alcohol, smoking, junk food, and carbonated drinks. Oxidative damage may be a cause of luteal phase defect. Women who had luteal phase defect were found to have significantly lower levels of antioxidants than healthy women. Women have reported a lengthened luteal phase after supplementing with vitamin B6. This may have been caused by the hormonal balancing effect vitamin B6 has on the body. You can find it in tuna, bananas, turkey, salmon and many of the greens. It helps the body to increase its own production of luteinizing hormone which in turns boosts progesterone levels during the luteal phase of the cycle. Cholesterol is necessary for hormone production. Eat a diet that includes whole fat sourced from grass-fed animal products. Use foods like free-range/pastured eggs, butter from grass-fed milk, coconut oil, and grass-fed beef. The list above is of course far from complete. You can also use Omega-3 fatty acids, vitamin C, progesterone cream, melatonin and many more. The short answer is not very. Some research states that only 3.5 percent of women who are evaluated for infertility are reported to have luteal phase defects. How can I increase the length of my luteal phase while I’m still breastfeeding? I was surprised how often this question occurred. Why? Because there are quite a few women that want to get pregnant again, while still breastfeeding. There are 2 main issues regarding this question. First, doctors usually give you an impossible choice, which is to choose between breastfeeding and trying to conceive again. Another issue is that there are close to none studies actually been done on the topic – which is the best and safest way to increase the length of luteal phase while still breastfeeding? There are often 2 solutions mentioned in the literature – vitamin supplement and Vitex. It is recommended that you take anywhere between 50-100 mcg of vitamin B6, along with a B-complex (such as B100 or B50). 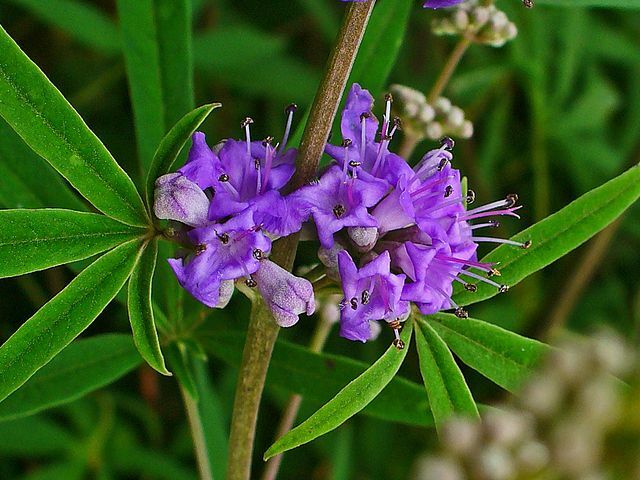 As far as the Vitex goes – women have mixed results. For some, it increased their milk supply and for others it reduced it. My suggestion would be to go to your doctor first and insist on getting the solution for you. Is short luteal phase after miscarriage normal? Hormones are very tricky. Miscarriage can really mess your whole body. Human chorionic gonadotropin (hCG) that is usually mentioned within the topic is only one of the hormones that can play a vital role. And when your body goes through such a hormonal cocktail after a miscarriage – it can affect your luteal phase. Research shows that there is no correlation between miscarriage and luteal phase length. For some it can be as normal as it was before, for some it can take several months to work itself out and for some, it can change in both ways – get shorter or longer. Definitely, mention the concern to your doctor so they can do bloodwork throughout your cycle to see what your hormones are doing. Will Clomid fix a short luteal phase? I think there is some need of explanation because of the way that the question is formed. Clomid is an oral medication that can be used to jump-start ovulation. It works by blocking estrogen receptors and tricking your body into producing more of the hormones that lead to stronger and better ovulation. When this happens, the hypothalamus is stimulated to release follicle stimulating hormone, and luteinizing hormone. Clomid can be helpful for those trying to get pregnant who have any of the following problems: irregular ovulation, male factor fertility problems or unexplained infertility. So, through inducing ovulation and preparing the uterine lining, it should, in theory, be easier for a woman to conceive and maintain a pregnancy. Most doctors recommend ultrasound surveillance when doing Clomid cycles. Can you get pregnant with a short luteal phase? A short luteal phase is one that lasts fewer 12 days. There are reports of women who got pregnant with the length of the luteal phase of 8 days or even less. So it is possible. However, those are the exceptions. Some experts agree that a luteal phase less than 12 days does not give the uterus sufficient time to establish a necessary thickness of the lining for a growing fetus and therefore will cause a miscarriage even if fertilization has occurred. Bottom line is that the lining of your uterus must get thick enough to prepare for a possible pregnancy. Can a progesterone cream be used for a short luteal phase? Progesterone supplements or injections: If you are having low progesterone levels during your luteal phase, your doctor may prescribe either an oral progesterone supplement or have you come in for progesterone injections. Increased progesterone will help support the corpus luteum and lengthen your luteal phase. Be careful though: Progesterone cream is not right for everyone and if not used in the right way might increase the risk of miscarriage, so be sure to consult with your doctor and don’t self-treat. Can a short luteal phase correct itself? I would suggest for you to read 2 articles from Lara Briden, called The Ups and Downs of Estrogen. Part 1: Estrogen Deficiency and The Ups and Downs of Estrogen. Part 2: Estrogen Excess. Bottom line: We don’t want too little, but we definitely don’t want it too much, because estrogen excess can cause heavy periods, breast pain, fibroids, and premenstrual irritability. Is short luteal phase a myth? In my humble opinion no, ergo this article! But there is a lot of research to be done in this area. Luteal phase defect is a controversial topic. There are a lot of things that can cause a short luteal phase. Warn your doctor, that a short luteal phase can be the issue of your infertility and she will conduct some test (If she is a good doctor, she will conduct the test without saying.). You can help yourself a lot by living healthy. You can do something else to find by yourself the length of the luteal phase – chart your menstrual cycle! 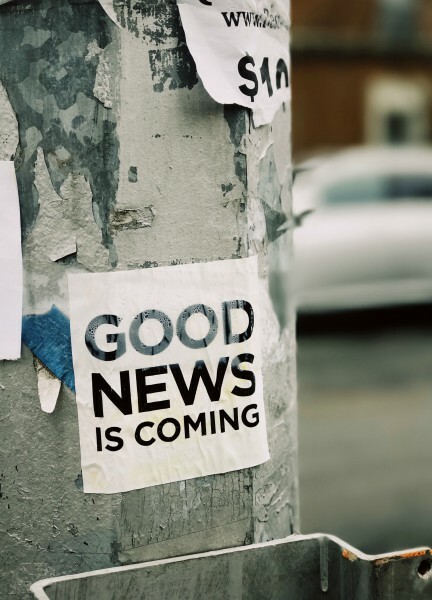 It is going to help you pin down the length of your luteal phase each cycle so that you can see if the changes you have implemented are working or not. I believe I am not an isolated case so I would like to hear from you how you are dealing with the luteal phase defect. I’d love to hear any thoughts at all on the topic. p.s. If you enjoyed this article, check my previous one, where I talked about Can I Have A Successful Career And Be A Hands-on Mom? p.s. Some of the articles are behind the paywall if you are not subscribed to Science Direct. Boutzios, G., Karalaki, M. & Zapanti, E. Common pathophysiological mechanisms involved in luteal phase deficiency and polycystic ovary syndrome. Impact on fertility. (2013) 43: 314. Steven L. Young and Bruce A. Lessey. Progesterone Function in Human Endometrium: Clinical Perspectives. Seminars in reproductive medicine/volume 28, number 1 2010. Juan A.Vanrell, Juan Balasch. Luteal phase defects in repeated abortion. International Journal of Gynecology & Obstetrics, Volume 24, Issue 2, April 1986, Pages 111-115. Why Can A Reproductive Endocrinologist Be The Best Solution For You?